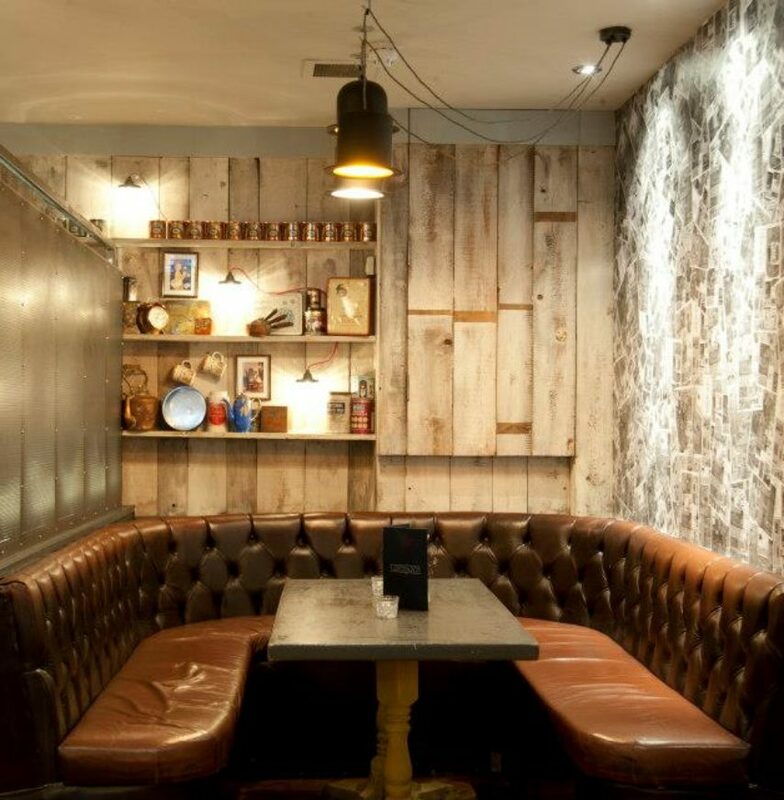 “We had a great pleasure of being invited to dine at Lost & Co in Putney this week. The venue has already established a reputation as one of the coolest and hip bars in town, and we were definitely excited to confirm this reputation ourselves. 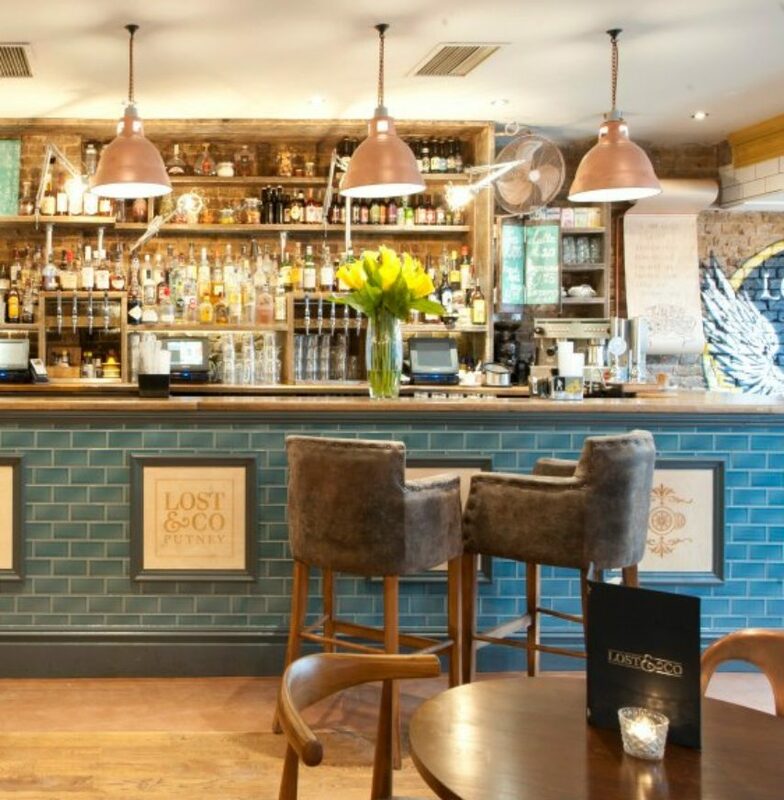 To start with, the location of this venue is prime; sitting in the heart of the town, Lost & Co is right amongst the hustle and bustle of the city, contributing to its buzzing atmosphere. 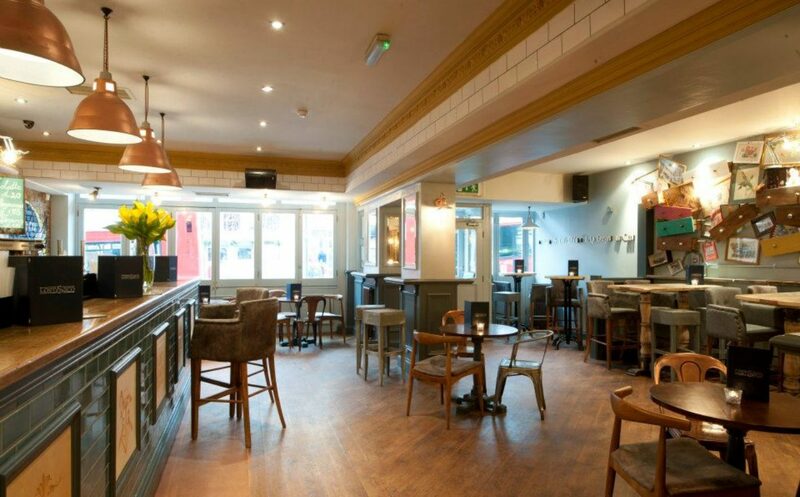 Situated opposite the station also makes it a great spot to meet friends or family visiting the town, or the perfect pre-drink spot for a late night out. 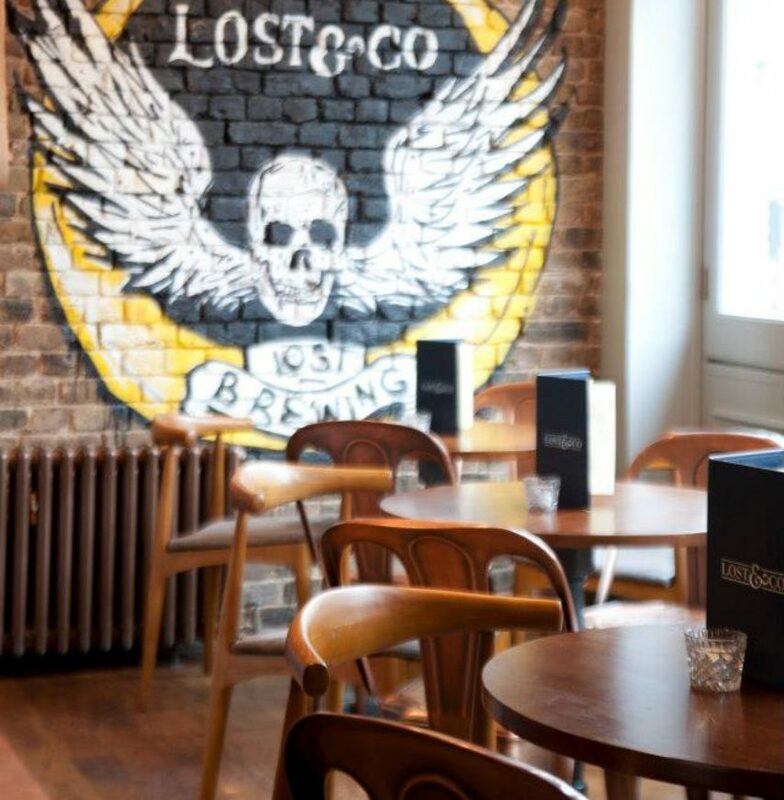 The aesthetics of the building were an obvious attraction and some of the quirky furniture and art around the venue really added to the character of Lost & Co. The bathtub that had been converted into a sofa was a personal favorite! Laughter and the clinking of glasses blended with the soulful sound of Al Green was the soundtrack of the night, and we saw the DJ getting ready to play something a bit more upbeat towards the end of the night. 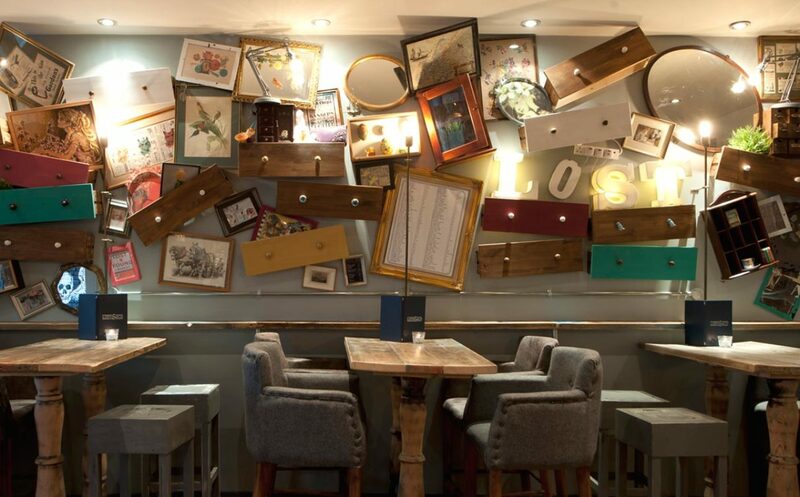 They strike a rare balance as a venue – perfect for relaxed after work cocktails, a trendy restaurant ideal for a date, and a bar to let your hair down in after a long week.